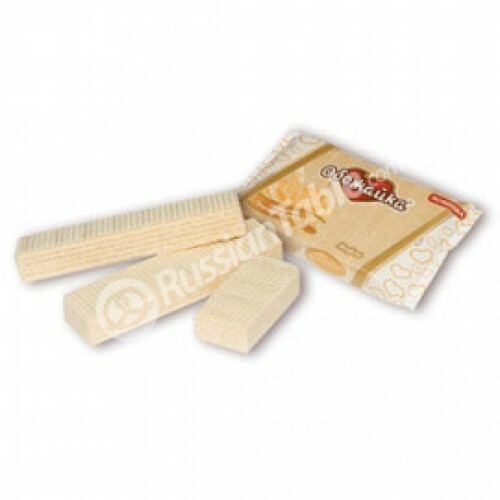 Wafers "Obozhayka" with Baked Milk Flavor buy for 1.9900 in store RussianTable with delivery. Weight: 225gr. "The tenderest among tenderest cream filling between crispy wafers. Enjoy and share crispy wafers ""Obozhayka"" with your loved ones." Do you have any questions about Wafers "Obozhayka" with Baked Milk Flavor?